ANDREW COWIE/AFP/Getty ImagesProfessor Stephen Hawking. Stephen Hawking, who died earlier this year, wrote a collection of essays that were released on Tuesday. The book, Brief Answers to the Big Questions, includes a chapter on the potential dangers of artificial intelligence. Hawking wrote that superhuman intelligence could manipulate financial markets, human leaders, and more without our control. People should invest more in researching the potential effects of artificial intelligence in order to prevent losing control of machines, Hawking said. Machines with superhuman intelligence have the potential to subdue humans with weapons that “we cannot even understand,” Stephen Hawking wrote in a posthumous collection of essays released Tuesday. The book, Brief Answers to the Big Questions, comes seven months after the world-famous scientist’s death. It features commentary on a variety of topics, including black holes and time travel, though some of the most dire predictions relate to artificial intelligence. If computers keep doubling in both speed and memory capacity every 1.5 years, Hawking wrote, they will likely become more intelligent than people in the next 100 years. Such an intelligence “explosion” would require us to make sure that computers do not begin harming people, he said. “It’s tempting to dismiss the notion of highly intelligence machines as mere science fiction, but this would be a mistake, and potentially our worst mistake ever,” Hawking wrote. 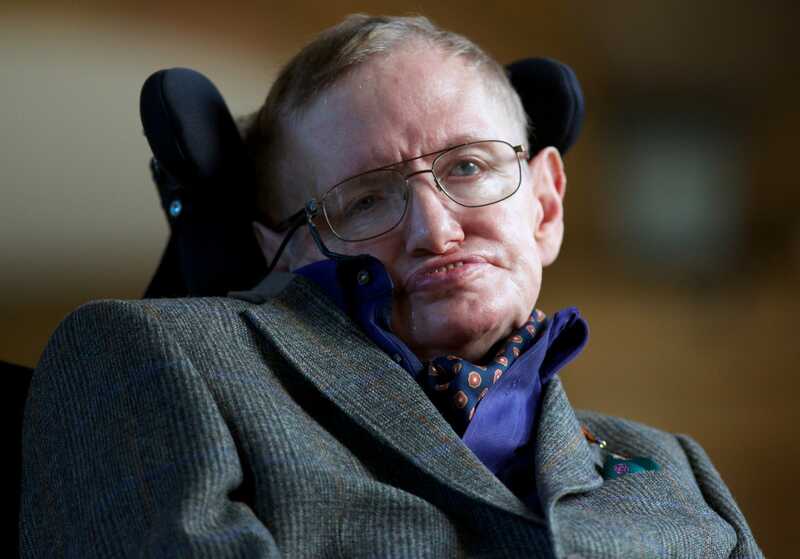 Hawking noted that integrating artificial intelligence with neuroscience, statistics, and other fields has yielded many successful inventions – including speech recognition, autonomous vehicles, and machine translation. One day, even diseases and poverty could be eradicated with the help of artificial intelligence, he said. Researchers have not focused enough on artificial intelligence-related issues, Hawking said, though some technology leaders are stepping in to change that. Hawking cited Bill Gates, Elon Musk, and Steve Wozniak as examples of people who share his concerns, adding that awareness of potential risks is growing in the tech community. People should not turn away from exploring artificial intelligence, Hawking wrote. Human intelligence, after all, is the product of natural selection in which generations of people adapted to new circumstances, he said. When humans invented fire, people struggled with controlling it until they created the fire extinguisher, Hawking wrote. This time around, we cannot afford to make mistakes and respond to them later, he said.